Whether you’re watching the big game, hooking up your favorite video game console, or trying to create a sports bar atmosphere, Salt Lake City Arcade & Gaming Rentals has all the TVs you need for your next big event. 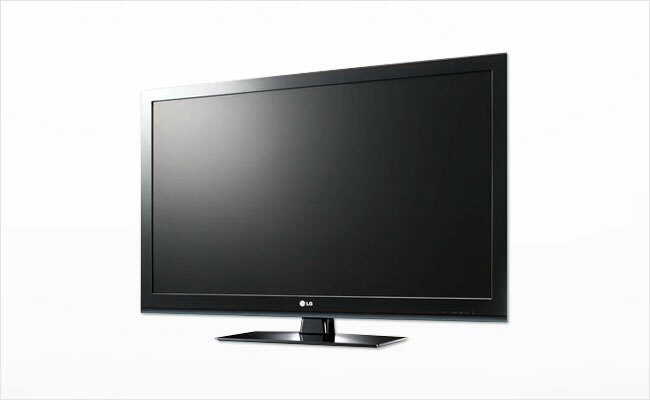 Our 37” televisions are perfect for all sorts of occasions and we have an abundance to accommodate all orders. Call or email us today for a free quote!